An estimated 6,000 attendees comprised of families, schools, supporters, advocates, and SM employees, celebrated the triumphant life stories of people with Down Syndrome and their families at the 17th Happy Walk for Down Syndrome, which took place at the SMX Convention Center, Manila last February 24, 2019. Happy Walk was held in celebration of the National Syndrome Consciousness Month and is an annual activity that promotes awareness, acceptance and inclusivity of persons with Down Syndrome into society. Happy Walk was organized by the Down Syndrome Association of the Philippines, Inc. (DSAPI), in partnership with SM Cares. The event featured performances from children affected with the condition, celebrity performances, and fun interactive booths. A parade around the SM Mall of Asia complex followed after the program allowing children with Down Syndrome, together with their families, to interact with the shoppers and tenants of the mall. The event was graced by Hans Sy, Chairman of the Executive Committee of SM Prime Holdings together with US Ambassador to the Philippines H.E. Sung Kim and Ambassador designate for the Royal Thai Embassy, H.E. 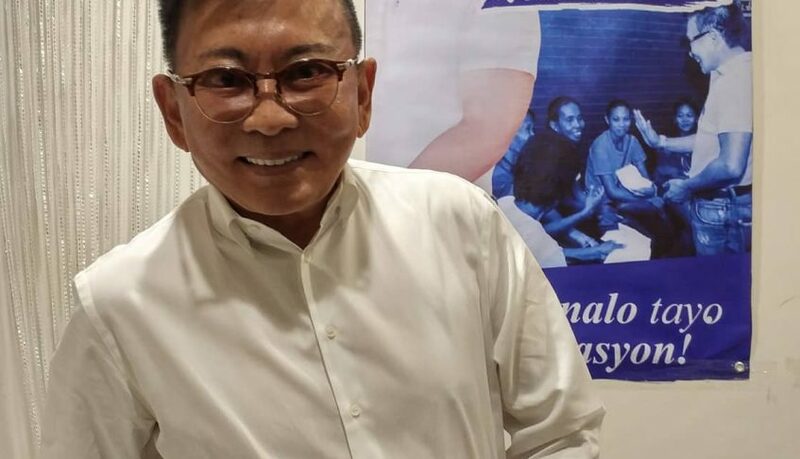 Vasin Ruangprateepsaeng, who have both long supported the advocacies of SM and DSAPI. “Having a child with Down Syndrome has been one of the most remarkable experiences for me, as well as for countless parents and families. Some experiences can be so powerful that they have long-lasting and life-changing impacts on our lives.” DSAPI Chairman Mr. Elmer F. Lapeña shares. Simultaneously, SM City Bacolod also joined the celebration and had their walk as well. “At SM, we recognize the ever-changing needs of the members of the community where we are present, and the more we celebrate our relationship with groups like DSAPI, the more that we understand what needs to be developed in making a welcoming mall, including persons with disability.” said Bien Mateo, SVP of SM Supermalls and Director for SM Cares Program on PWDs. 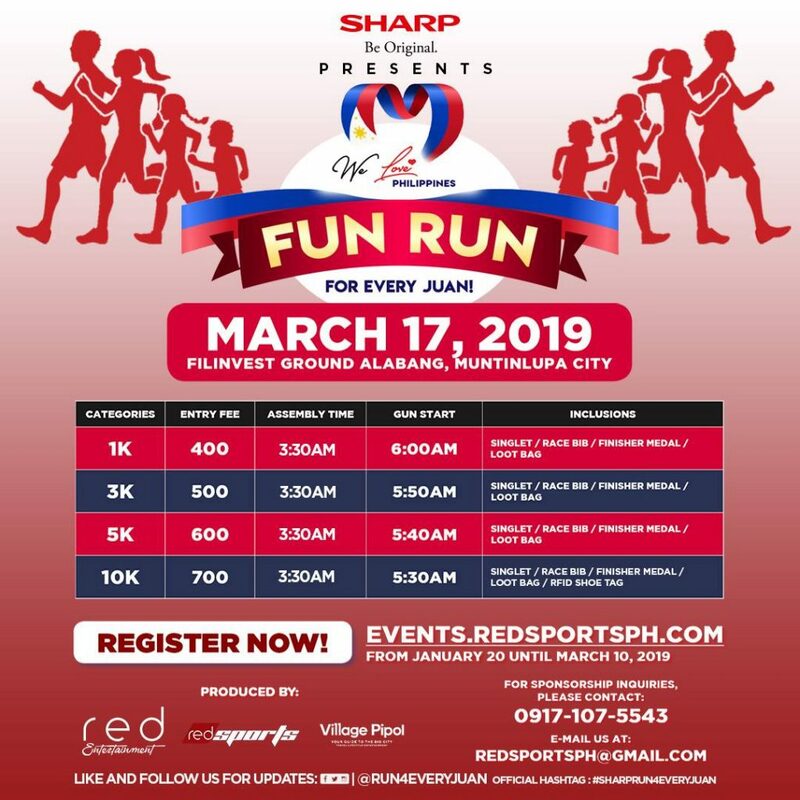 “The Happy Walk is certainly one of the biggest events that continues to make beautiful stories for families to enjoy, to have fun, to be with one another, to treasure.” DSAPI Chairman Mr. Elmer F. Lapeña adds. The Down Syndrome Association of the Philippines, Inc. (DSAPI) is a non-stock, non-profit organization, founded in 1991 by a group of dedicated and committed parents and concerned physicians. It aims to offer support to families who have a child with Down Syndrome and to initiate, develop, promote, encourage and support programs and projects concerning Down Syndrome. 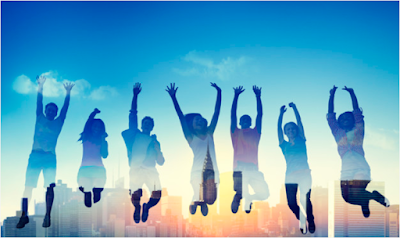 As a responsible integrated property developer, SM ensures that its CSR programs serve as a catalyst for positive change in the communities that it supports. 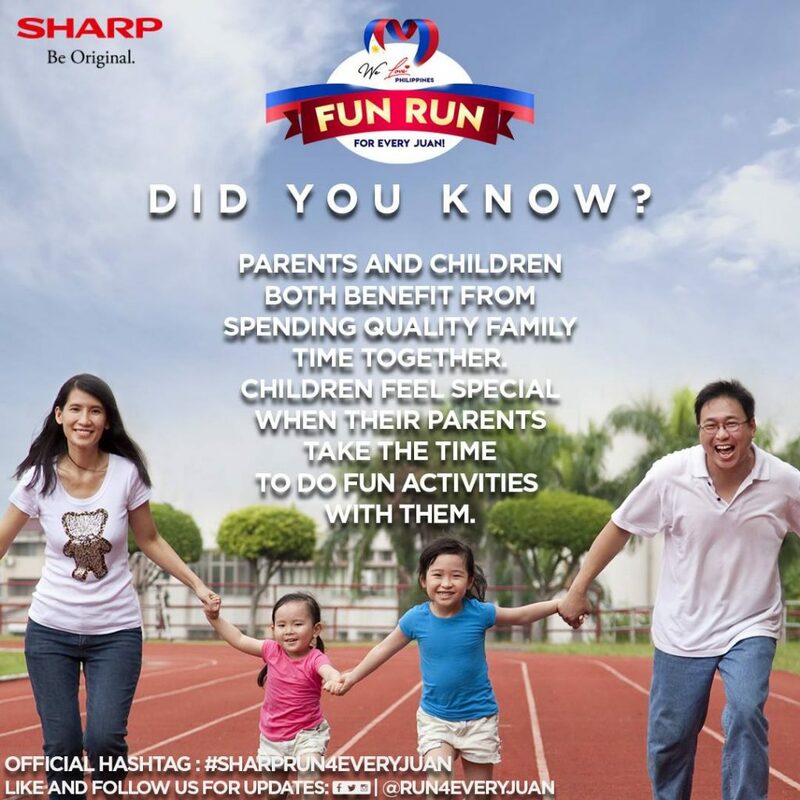 To know more about SM Cares, you may visit www.smcares.com.ph, www.facebook.com/OfficialSMCares or email smcares@smsupermalls.com. Boracay, popular for its white sandy beach, long coastline, rich marine life, and crystal clear waters, has been in the local and international headlines for quite some time due to its closure to give way to rehabilitation. Its success story is living proof that political will can make the impossible, possible. The feat sparked the clean up of Manila bay and inspired concerned Filipinos to work hand in hand to revive it and return it to its glorious state. 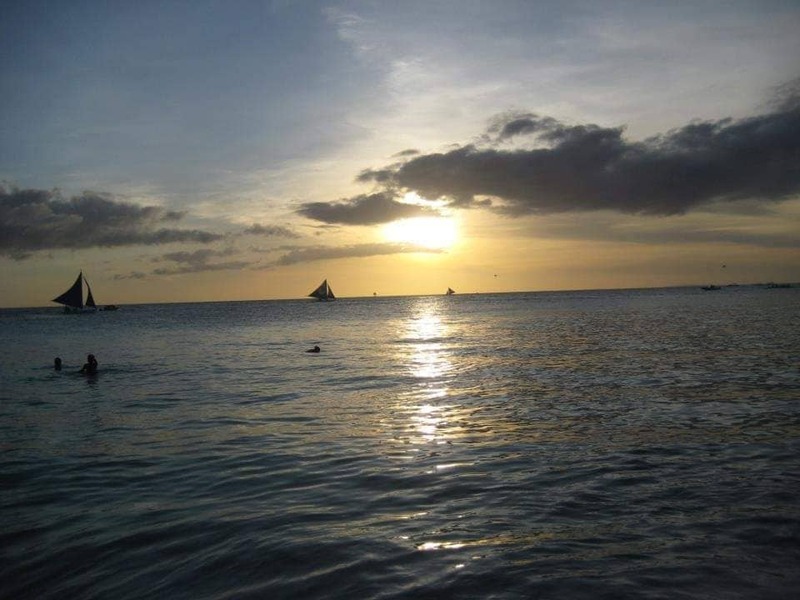 Boracay is part of Aklan and has been the source of tourism for decades. Unknown to many is the reason for the province’s source of development, thanks to local entrepreneurs and micro-enterprise– small businesses centered on community development that helped alleviate poverty. Aklan is backed by a person whose guiding principle has been the old adage “Give a Man a Fish, and You Feed Him for a Day. Teach a Man To Fish, and You Feed Him for a Lifetime”. Teodorico Haresco Jr, more commonly known as Nonong, has helped his fellowmen to not only feed themselves but to thrive amidst poverty. His recognition through the years speaks for his excellency in entrepreneurship and humanitarian causes. He is the only Visayan and Aklanon to receive the Philippine Chamber of Commerce and Industry Businessman of the Year Award in 2007. He was People Asia’s Person of the Year of 2008. He is acknowledged as one of the Modern Day Filipino Heroes of 2008. His company Winsource Solutions Inc., has been a 5-time recipient of the Queen’s Awards for Enterprise. Haresco started in business at an early age and has a good story to tell. He would buy shrimps in Bicol and would sell them in markets in Manila. After finishing his studies in De La Salle University, he pursued AB Economics / BSC Accounting which sparked his interest in entrepreneurship and later on finished an M.A. in International Economics at the McGill University in Canada. After that, he participated in the United Nations Conference on Trade and Development -International Trade Center in Switzerland. Later on, Haresco Trade Specialists Co. and Silver Thread Inc. was born which exported Capiz shalls to the European continent. As Congressman of Aklan, Haresco proved to be a great pick by his constituents for authoring and co-authoring more than 60 house measures including HB00111, an act establishing a mechanism for the sustainable development, use of the island of Boracay and HB 3366, an act penalizing anti-competitive agreements, abuse of dominant position and anti competitive mergers. His most notable and impressive contributions are: Conceptualizing the President’s Bridge Programme (PBP) as a a parallel interention tor regular government infrastructure programmes and Developing a nationwide scholarship fund for the children of slain journalists (which has put 34 young scholars through school since 2007). The former is so successful that this reengineering model is replicated in countries like Sri Lanka, Papua New Guinea, Cambodia, Siberia and other parts of Asia. 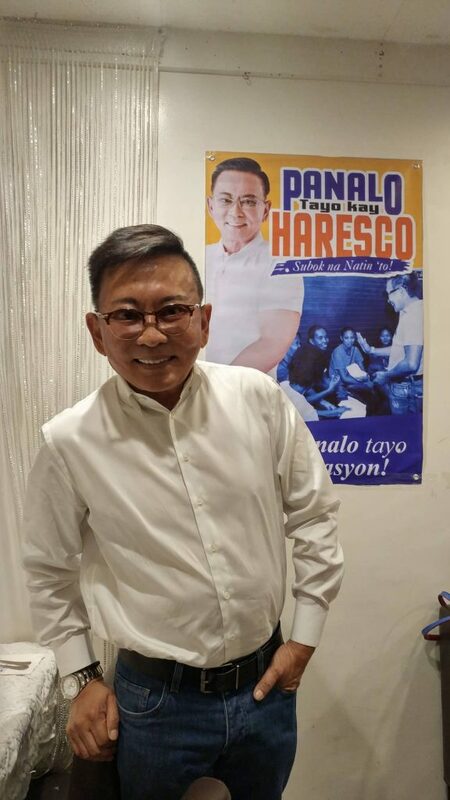 From all achievements and accolades bestowed upon him as well as his contributions to Aklan and to the Philippines, nothing else gives Teodorico Haresco Jr. more fulfillment than being happily married and fathering four children. 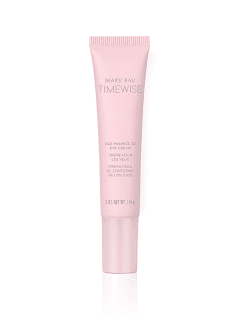 Mary Kay TimeWise® Miracle Set 3D™ defends, delays and delivers to help you look younger longer. 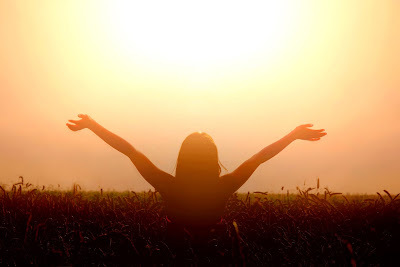 PHILIPPINES – 2019 – Did you know only 20 percent of visible skin aging is caused by the natural aging process? That means the rest comes from everyday life. UV rays, pollution, smog, diet, smoking, sleep loss and stress — these are all factors that can speed up the aging process, leading to the look of premature skin aging. So while you can’t stop time, Mary Kay has found a way to help you defy it. Our scientists spent years researching the causes of premature aging and uncovered a breakthrough three-dimensional approach to skin aging. They conducted more than 200 consumer, Clinical and safety studies, and over 150 formulas and ingredients were evaluated. The result is an antioxidant powerhouse that features exclusive technology to protect against the environmental and lifestyle skin stressors that can cause skin to look older before its time. TimeWise® Miracle Set 3D™ takes a three—dimensional approach to skin aging: lt DEFENDS against age-accelerating free radicals on skin with multiple antioxidant beneﬁts. It DELAYS the look of aging with UVA/UVB protection and the exclusive, patent-pending Age Minimize 3D™ Complex. It DELIVERS the visible improvement of multiple signs of aging in four weeks* and more results over time. Vitamin B3 is a well—known brightening superpower that works double duty as an antioxidant. An age-defying peptide supports skin’s natural collagen and elastin** for a more youthful, resilient look. Each product features our Age Minimize 3D™ Complex and works as an antioxidant** to help neutralize free radicals on skin. Each step is formulated to work together to give you the building blocks for a lifetime of beautiful skin. TimeWise® Miracle Set 3D™ is available in two variants: normal-to-dry and combination-to-oily. Achieves four skin-loving benefits: (1) removes complexion-dulling impurities and (2) leaves skin feeling clean, (3) exfoliated and (4) looking brighter. Choose the formula that’s right for you: normal to dry to soothe skin as it cleanses or combination to oily to remove excess oil without drying. This moisture-replenishing cream helps delay visible signs of skin aging. It also provides broad-spectrum UVA/UVB UVA/UVB protection. It re-energizes skin’s natural youthful glow and helps improve the look of fine lines and wrinkles. And it helps even the look of skin tone. Skin looks more vibrant throughout the day. Moisturizes for 12 hours. This effective, moisture-replenishing cream re-energizes skin’s natural, youthful glow and helps reduce the look of fine lines and wrinkles. Applied at night, it goes to work while skin is most able to rebuild its reserves. Awake to skin that looks healthier, rested and more radiant. This non-greasy cream moisturizes for 12 hours. This is skin science for the real world, and it’s only available through a Mary Kay Independent Beauty Consultant. Available through an Independent Beauty Consultant. 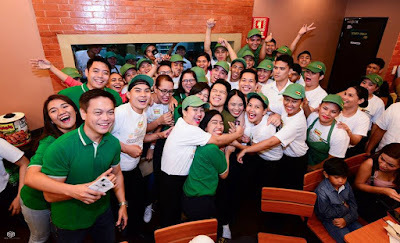 Mang Inasal, the leading Pinoy fast-food restaurant that serves the 2-in-1 sa Laki, Nuot sa Ihaw SarapChicken Inasal, successfully marked the Pambansang Araw ng Chicken Inasal last January 26 with customers flocking to its stores to enjoy their favorite grilled chicken. On this special day, loyal customers, including a number of first-time diners, enjoyed P15 off on their Chicken Paborito Value Meals in all Mang Inasal stores nationwide. The promo discount was inspired by Mang Inasal’s 15th year milestone. Among the hearty diners that day was Bernard Garnodo who came with six kids, two of whom were his children. They were big fans of Chicken Paborito Value Meals so they gladly joined the celebration. Belle, a call center agent, went to dine in Mang Inasal with her workmates, as they love to feast on their favorite Chicken Paborito Value meals as a group or a squad. They said they particularly like Mang Inasal because of their grilled chicken, the unlimited rice offering and the feeling of being at home whenever they are at the store. Mang Inasal Brand Manager Schubert Quilinquin thanked their customers for making the Pambansang Araw ng Chicken Inasal extra special as they became part of the countrywide celebration. “Our avid customers did not only increase foot traffic in our stores, but also helped us move closer to our goal of making Chicken Inasal a national icon. Thanks for joining,” he said. 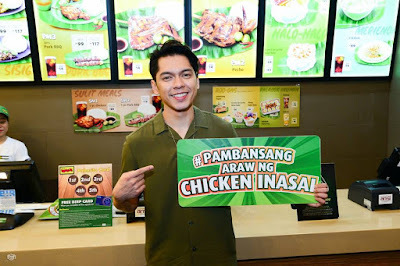 On its second year, the Pambansang Araw ng Chicken Inasal also marked the launch of Mang Inasal’s newest celebrity endorsers – Carlo Aquino and Angelica Panganiban. Carlo dropped by Mang Inasal stores in Market! Market! and The Ayala Circuit Mall while Angelica made an appearance at the Marikina Riverbanks store. Carlo and Angelica topbill the newest Chicken Inasal television commercial launched a day after Pambansang Araw ng Chicken Inasal. The 15-seconder capitalized on Cargel’s onscreen chemistry, making it the perfect commercial to usher in the love month of February. 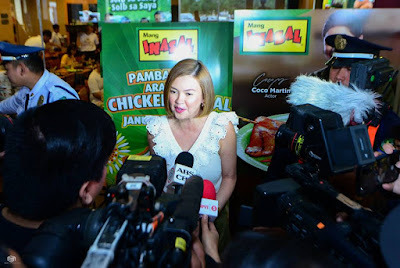 “Angelica and I are thrilled to be part of the Mang Inasal family. They are really taking good care of us. And I really love their Chicken Inasal. And even before, I would consume a lot of serving of rice. Also, I eat with my hands, para mas solb sa sarap (so it can be truly satisfying),” Carlo shared. In behalf of CarGel, Carlo also expressed his appreciation for the support that their fans have been giving them. “Angelica and I would like to thank our fans for their support. Patuloy po tayong kumain ng masarap. Patuloy po tayong mag-enjoy sa pagkain ng Mang Inasal Chicken Inasal. (Let’s continue to eat delicious food. Let’s continue to enjoy Mang Inasal Chicken Inasal! ),” he said. With the success of this year’s celebrations, customers can expect more surprises in next year’s Pambansang Araw ng Chicken Inasal. Keep updated on Mang Inasal’s promos by liking Mang Inasal Philippines Facebook page and visiting www.manginasal.com. 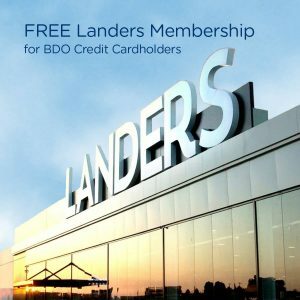 Landers Superstore, the country’s fastest growing membership shopping establishment, partners with BDO, the largest bank in the Philippines, to make the customers’ shopping experience even more blissful with free membership application and renewal for all BDO credit cardholders. 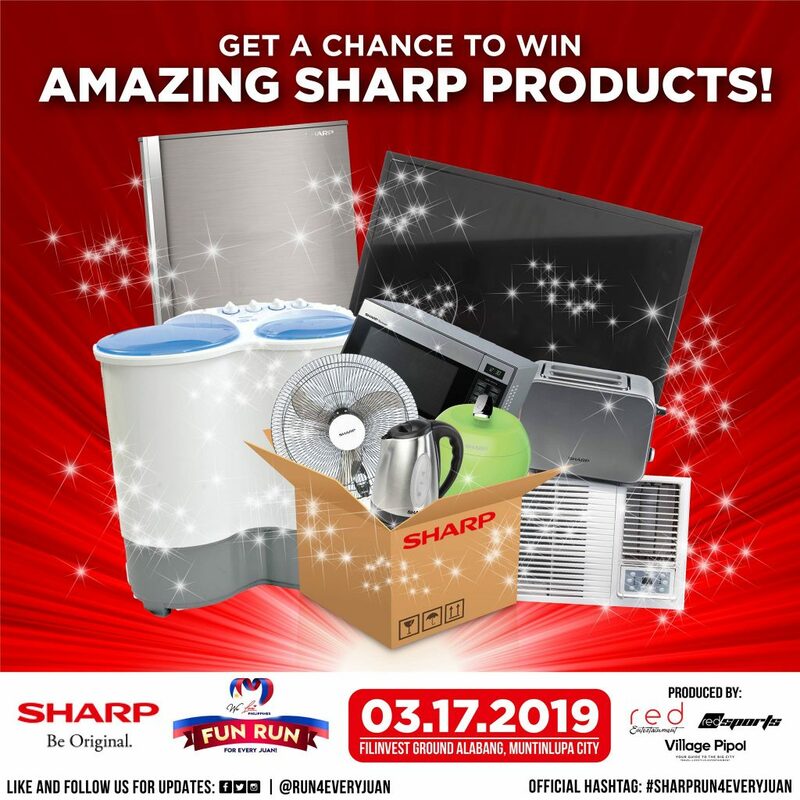 To qualify for the promo, members can simply visit any Landers Superstore branch and purchase a minimum of P5,000 in a single receipt. Non-members, meanwhile, must present their BDO credit card at the main entrance to be given a temporary pass to shop at Landers Superstore. All principal and supplementary BDO credit cardholders can avail of the promo up to two times. Promo runs until February 28, 2019 and is valid for premium membership only, not for business membership or extension card renewal. To redeem the free membership card, customers must present original copies of the receipt and credit card charge slip at the Landers Superstore membership counter. 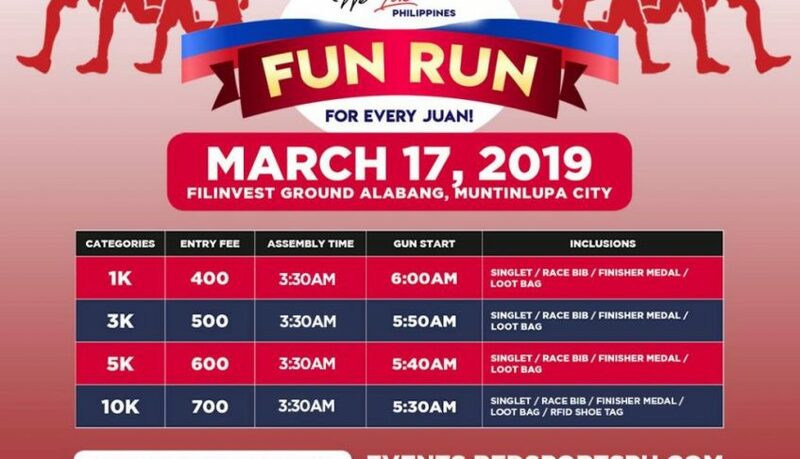 Redemption is until April 30, 2019. Transactions made at Landers-Caltex, Federal Barbers, Capital Care, Doppio, Dough & Co., and Landers Central are excluded from the promo. Landers Superstore is gaining recognition for offering top-notched and exclusive local and imported products. 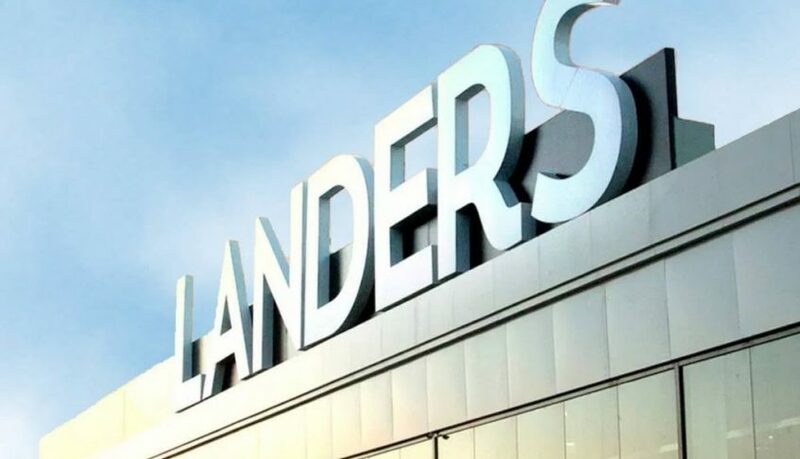 Customers also enjoy shopping at Landers because of its vast 8,000-square meter space and well-lit aisles, which provide a relaxed experience. Get your free membership card at Landers Superstore now! 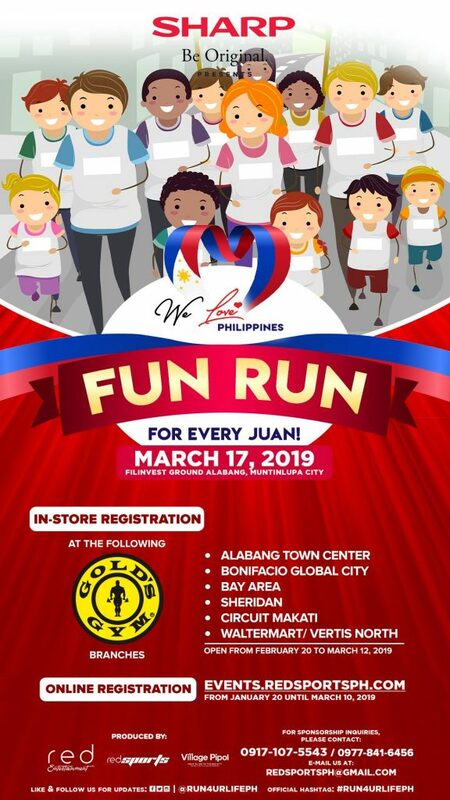 Visit Landers Superstore at Landers Alabang West – Daang Hari Road, Almanza Dos, Las Piñas City; Landers ArcoVia City – 1604, 99 Eulogio Rodriguez Jr. Ave, Pasig; Landers Balintawak – 1240 EDSA Balintawak, Apolonio Samson, Quezon City; Landers Otis -1890 Paz Guazon St., Paco, Manila; or Landers Cebu – 23 Minore Park, Cardinal Rosales Ave. cor. Pope John Paul II Ave., Cebu. For more information about Landers Superstore’s exclusive offerings, visit http://landers.ph/. So, what are you waiting for? Discover #WhatGetsYouUp with Vivo! The top global brand has something special coming up so stay tuned and head on over to (https://www.facebook.com/VivoPhil/) for the latest updates. President and CEO of Cebuana Lhuillier, wins lifetime achievement award for consumer services industries, the first ever winner of the award since it was introduced. The company snagged 15 trophies including the Grand Stevie Award where they ranked 4th as well as the People’s Choice award for Financial/Insurance. Jean Henri Lhuillier and the PJ Lhuillier Group of Companies (PJLGC) emerged as big winners during the recently concluded 2018 International Business Awards. 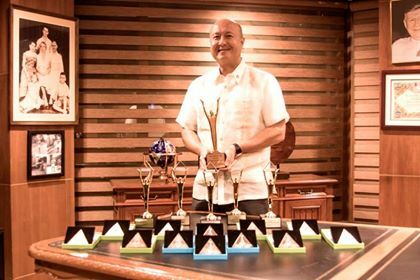 Lhuillier, president & CEO of PJLGC, bagged seven (7) awards, including the Lifetime Achievement award, where Lhuillier is the first ever gold winner in the consumer services industry. He was also awarded Gold Stevies for Entrepreneur of the Year for Diversified Services. Lhuillier also snagged the Silver Stevies for Executive of the Year for Diversified Services. He also won Bronze Stevie awards for Executive of the Year for Insurance, Executive of the Year for Financial Services, Maverick of the Year, and Entrepreneur of the Year for Financial Services. “Winning these prestigious global awards brings us much pride and honor as we have always reveled in the quality of our products and the programs we implement. These awards will continue to motivate us to further introduce innovative products and services towards achieving our ultimate goal of financial inclusion for the country,” Lhuillier said. This is the fourth straight year that Lhuillier was recognized by the international award-giving body, considered the world’s most coveted prize in the world of business and entrepreneurship. This is also the first time the Lifetime Achievement award was introduced as a category making Lhuillier the first ever winner of the prestigious award. Aside from Lhuillier, PJ Lhuillier, Inc. (PJLI) ranked 4th among the 74 nations who joined the awards and is the only Filipino company to have made it onto the top 10, where the company received the Grand Stevie Trophy during the 2018 International Business Awards Gala held in London, England. PJLI is the organization behind the country’s largest microfinancial institution, Cebuana Lhuillier. Cebuana Lhuillier also won the People’s Choice trophy – rising above 3,900 nominations from organizations of all types, across 74 nations. PJLI received the Gold Stevies award for Company of the Year for Diversified Services – Large, Company of the Year for Financial Services – Large, and Company of the Year for Insurance – Large and snagged the Bronze Stevie for Most Innovative Company of the Year with 2,500 or more employees. The International Business Awards is the world’s premier business awards created to honor and generate public recognition of the achievements and positive contributions of organizations and working professionals worldwide. Golden Bridge Awards, on the other hand, is an annual industry and peers recognition program honoring Best Companies of all types and sizes from all over the world. 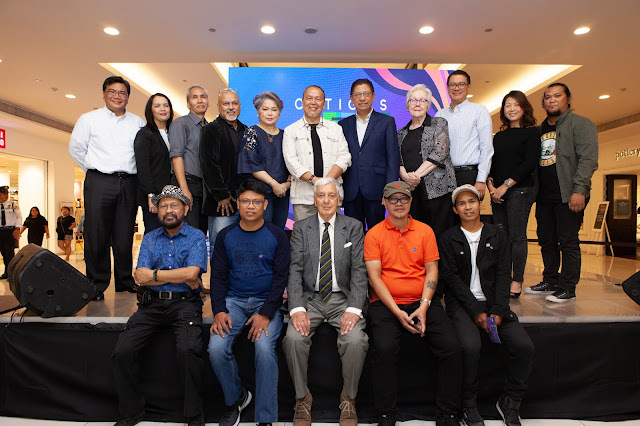 Following its successful turnout last year, Ortigas Company launched the 10-day Ortigas Art Festival to assert their commitment to bringing arts and culture closer to the people. 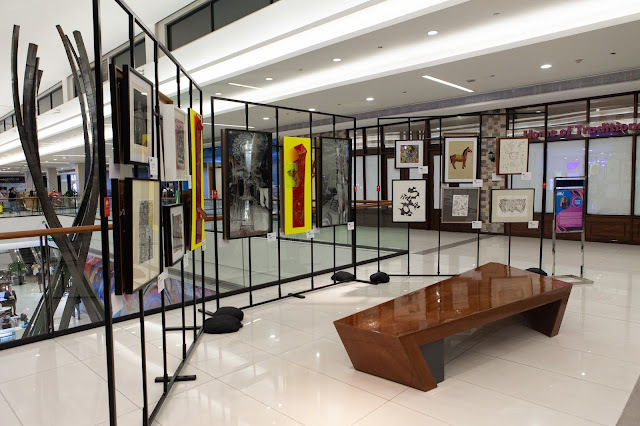 Now on its second year, the exhibit continues to put its efforts towards establishing Estancia as the art hub of Ortigas. This year’s approach brought individual artists to the spotlight, showcasing their creative individuality and placing them at the forefront of the art scene. It was the idea of Renato Habulan, renowned social realist painter, to tap the various groups of artists from all over the country and give them a venue to exhibit their works. Ortigas Malls was receptive to the idea of promoting grassroots participation in the art scene. No gallery representation – just artists working together; no admission charge for the viewers– walk through the art for free. Among the featured artists is master engraver Benjie Torrado Cabrera, the only engraver in the country specializing in this laborious, centuries-old medium. His works, which are complex in detail, are inspired by his interest in cosmology, with geometric shapes and spheres that signify the universe. Another one to look out for is Darwin “Japat” Guevarra, a self-taught artist inspired by the works of masters and his peers, showcases works that reflect his concepts of life and social realism, expressed through his mastery of the paintbrush, sculpting, photography, and experimenting with scrap and molded materials. 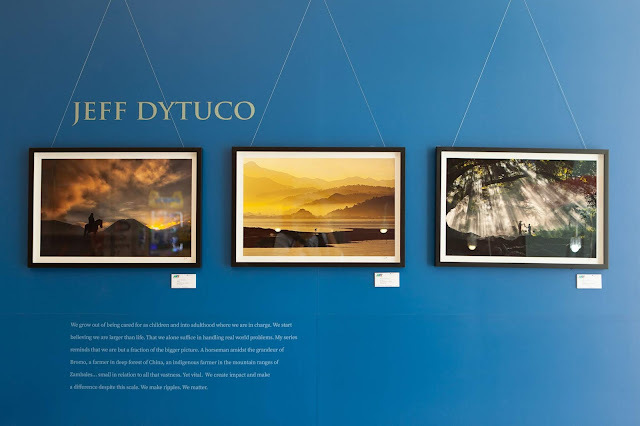 Also in the spotlight is photographer Bern Wong, with her camera that has captured the most moving meditative and breathtaking landscapes she has seen encountered in her travels. Her works express the minimal, abstract, and even the surreal aspects of places she visits. Also joining the art festival are artists from all over the country, whose works mirror the great talent of Filipino artists. The roster includes AgawXena, Agos Kulay Maynila, Banta Artist Initiative, Himbon, Biskeg, The Guild, Group Artists of Taytay, Association of Pinoy Printmakers, Hilaga, and Westgrove Fine Arts. To create a more interactive and immersive art experience, various activities have also been lined up, which visitors can join for free. On February 23, master engraver Benjamin Cabrera shows his prowess in print-making. For those interested in watercolors, watercolor artist Peter Sutcliffe will hold tutorials on February 24 and March 2. On March 3, Renato Habulan introduces guests to Print Alla Prima with the Master. Throughout the festival, the public is also encouraged to participate through the “Comment Areas” where they can share their thoughts and opinions to let the artists know how their works are perceived. 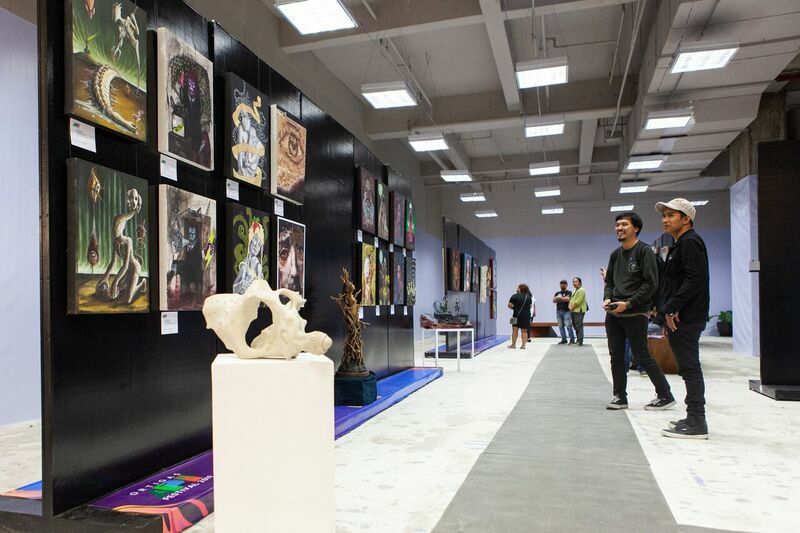 The rapidly-evolving festival has already grabbed the attention of various artists from across the globe, including some from New York, Los Angeles, and Singapore who want to become part of this movement– a sign that bigger and better things will come about in the coming years for Ortigas Art Festival. 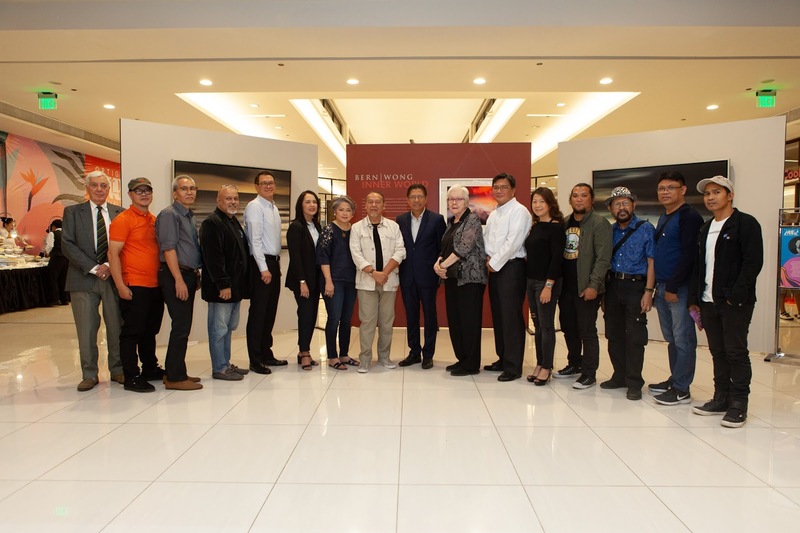 Ortigas Company is delighted to see that support for contemporary Philippine art has been growing. As part of our commitment to the arts, we are holding the second run of this art festival in the hope that this will increase appreciation for the creative individuality of artists. By holding this in Estancia, we are also making art accessible to Filipinos, especially for our mall patrons and the Capitol Commons community,” concluded Arch. Renee Bacani,VP of Ortigas Company. 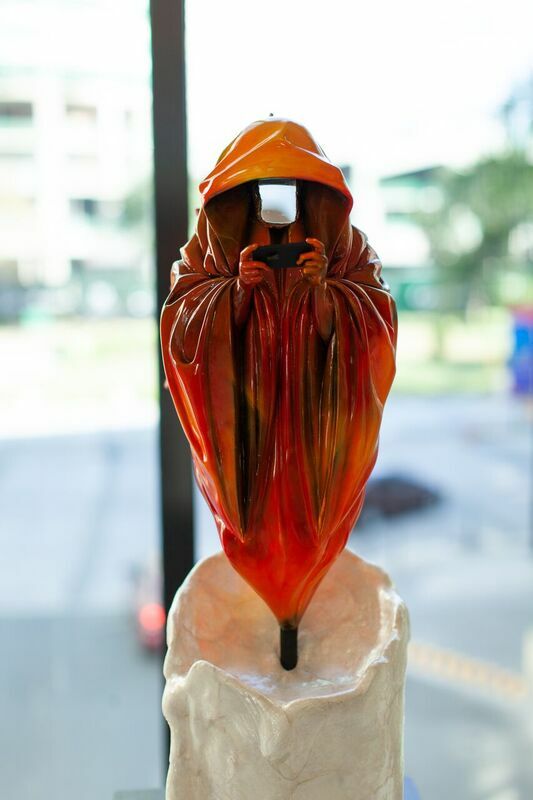 For updates and more information on the Ortigas Art Festival, connect through its Instagram and Facebook page and use the hashtag #OrtigasArtFestival. Shoppers, tenants, and employees were evacuated at the Emergency Response Command Center, after the simulated earthquake drill at SM City San Jose Del Monte. 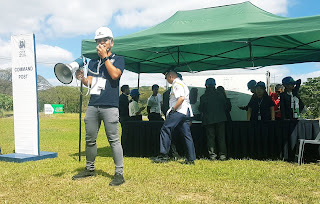 FEBRUARY 21 – SM Malls in San Jose del Monte, Marilao, Baliwag as well as SM Center in Pulilan actively participated in the country’s first National Simultaneous Earthquake Drill (NSED), 2pm of February 21. SM City San Jose del Monte Assistant Mall Manager Arch. Nelson Lopez led various response teams in evacuation, clearing, search and rescue, first aid, and communication. 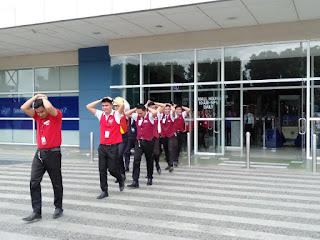 Agency personnel do the cover, duck and hold during the National Earthquake Drill at SM City Baliwag. 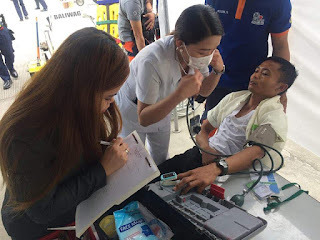 Working hand in hand, Medical as well as Search & Rescue Team gave first aid treatment to mock-up trauma victim at SM City Baliwag. 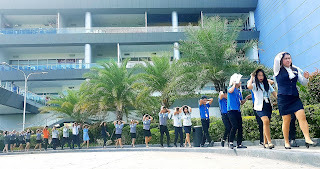 Employees do the cover, duck and hold during the National Earthquake Drill at SM City Baliwag.